Justin Bieber plays hockey with the Manchester Storm Ice Hockey team... as you do. 24. 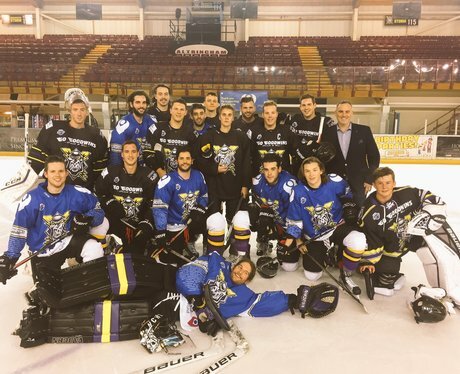 Justin Bieber plays hockey with the Manchester Storm Ice Hockey team... as you do.